Join us every Sunday morning at 9 to meditate with friends.  Unity of Augusta is the home for Augusta Meditation Meetup, which you can find on Meetup.com. This is a breath-awareness meditation for relaxation and insight about thoughts and feelings. The sittings are guided by Cynthia Gray, LPC, who has designed this group for newbies and more experienced folks. Afterward, those who wish to discuss their mindfulness practices are invited to stay and talk. All are welcome!